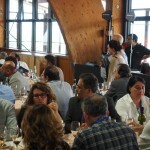 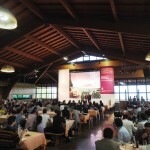 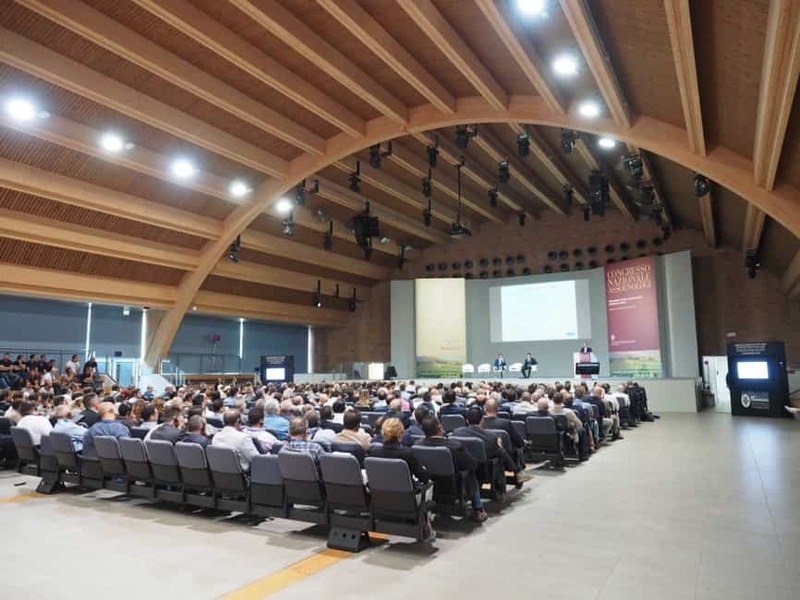 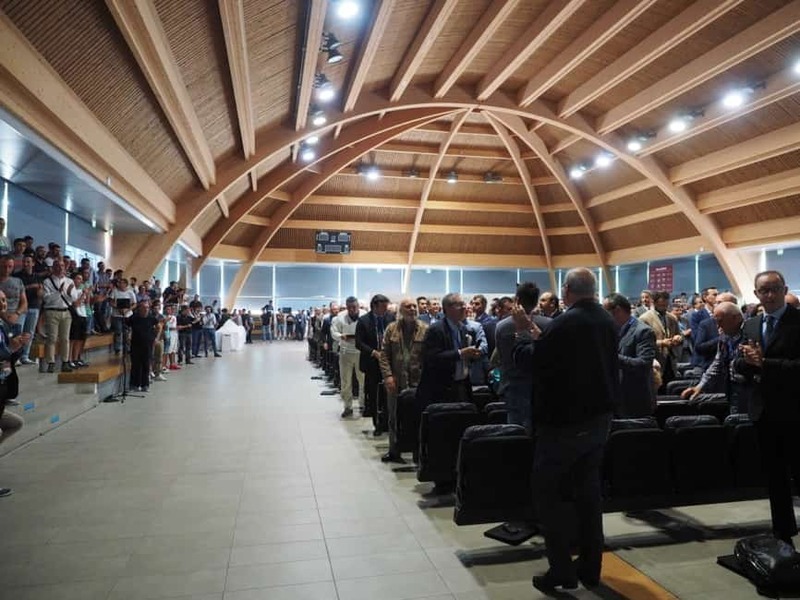 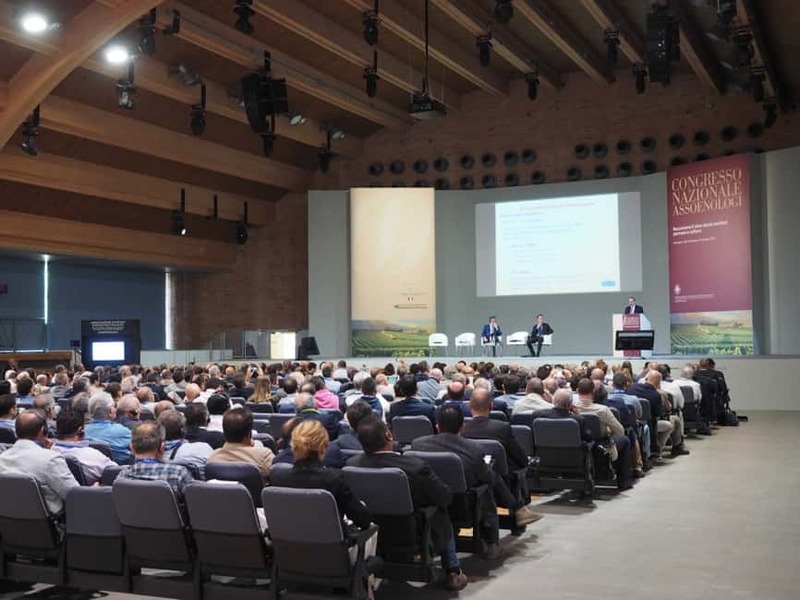 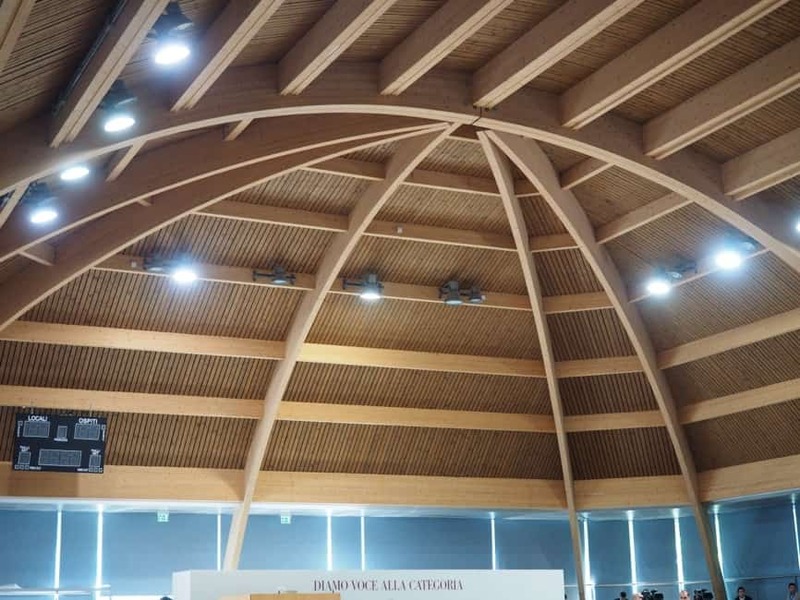 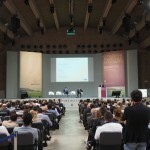 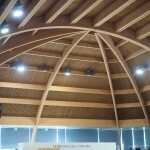 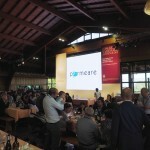 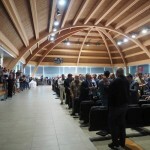 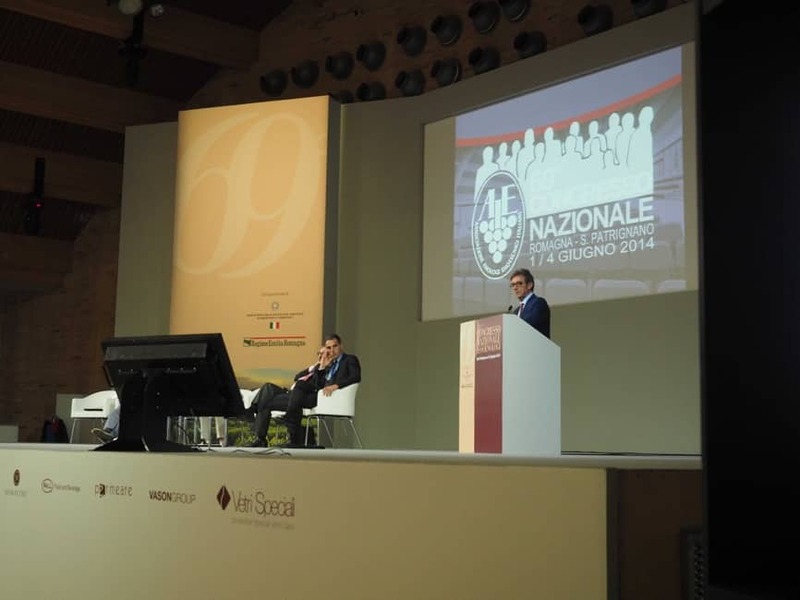 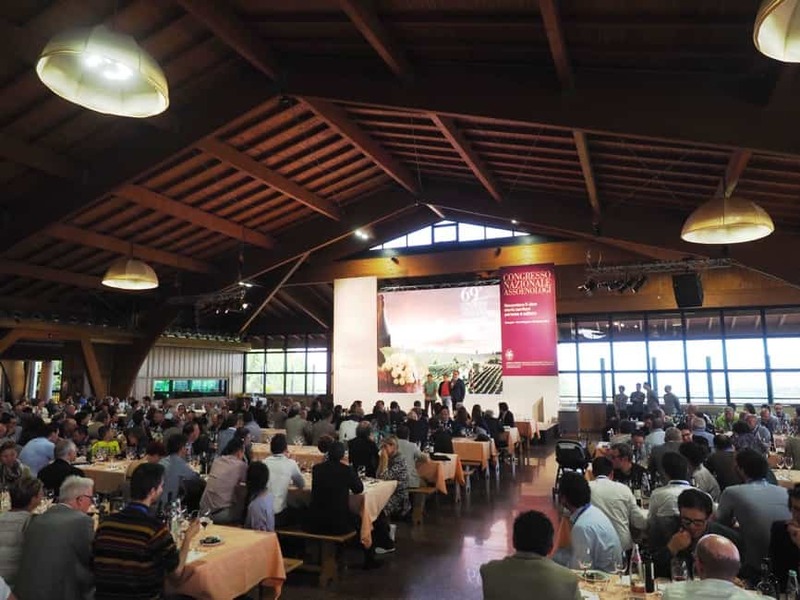 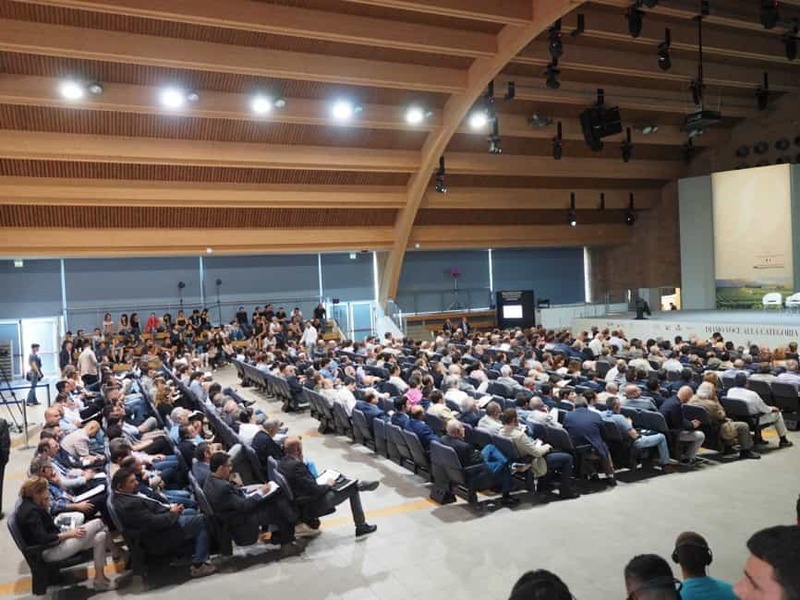 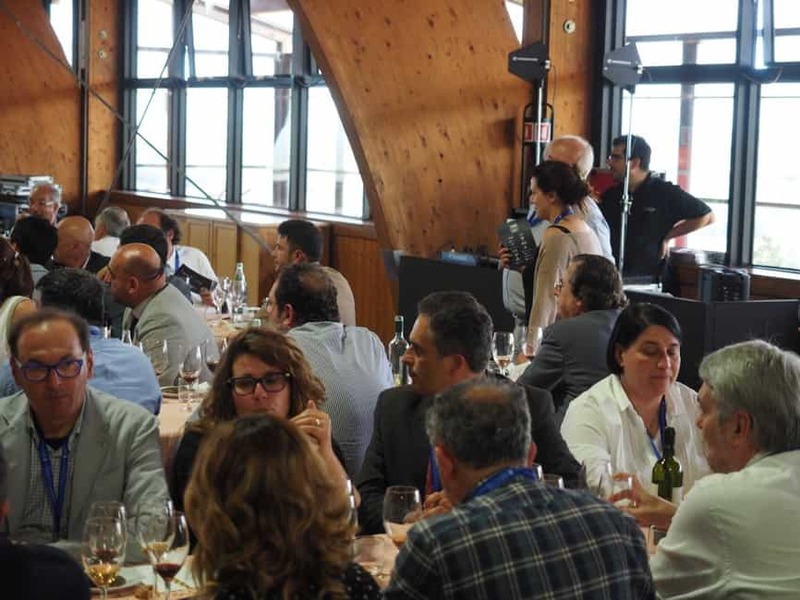 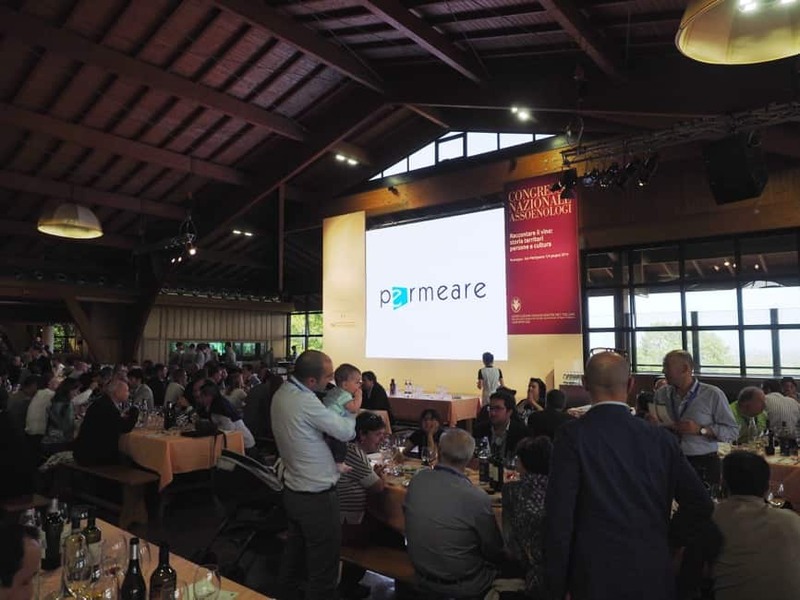 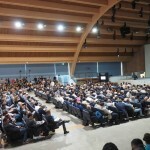 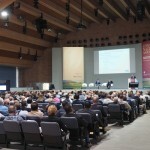 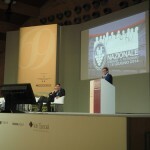 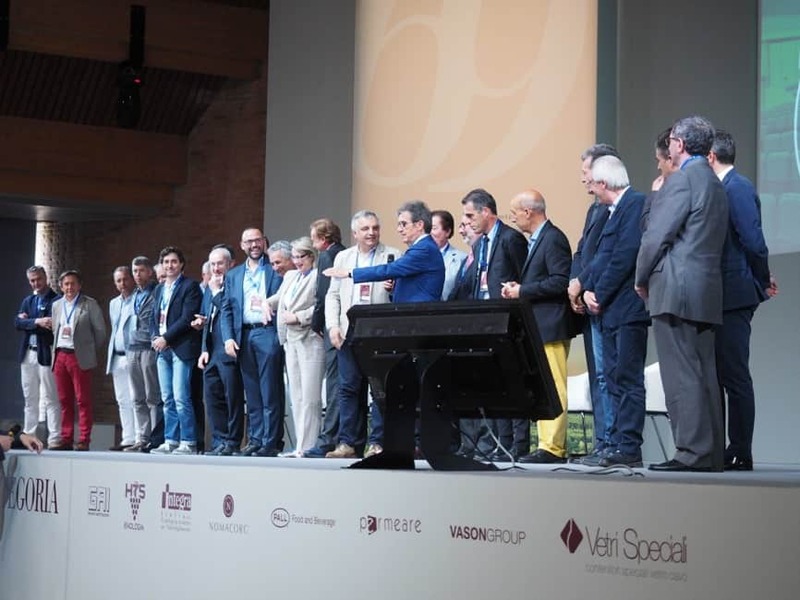 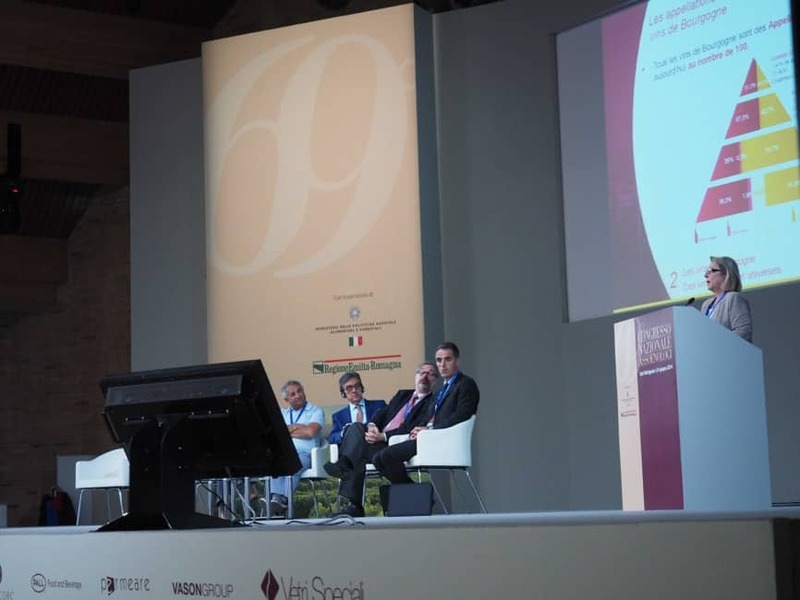 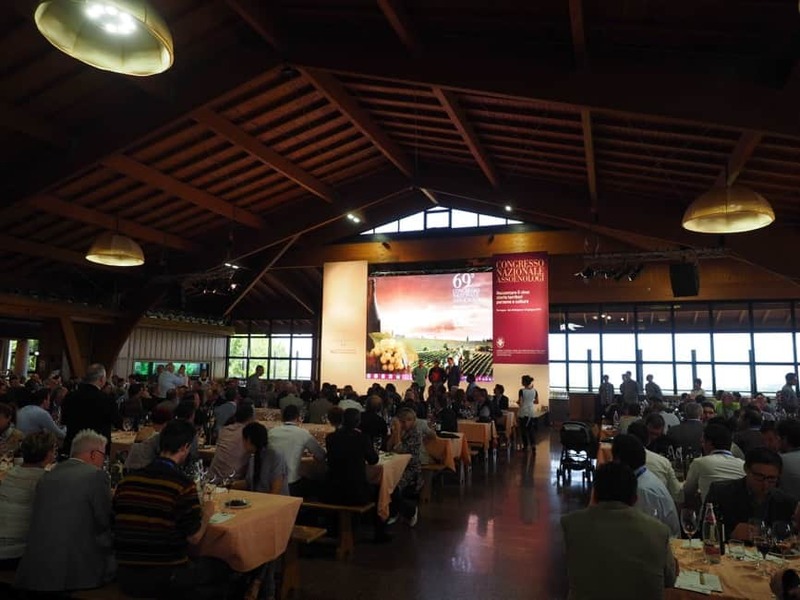 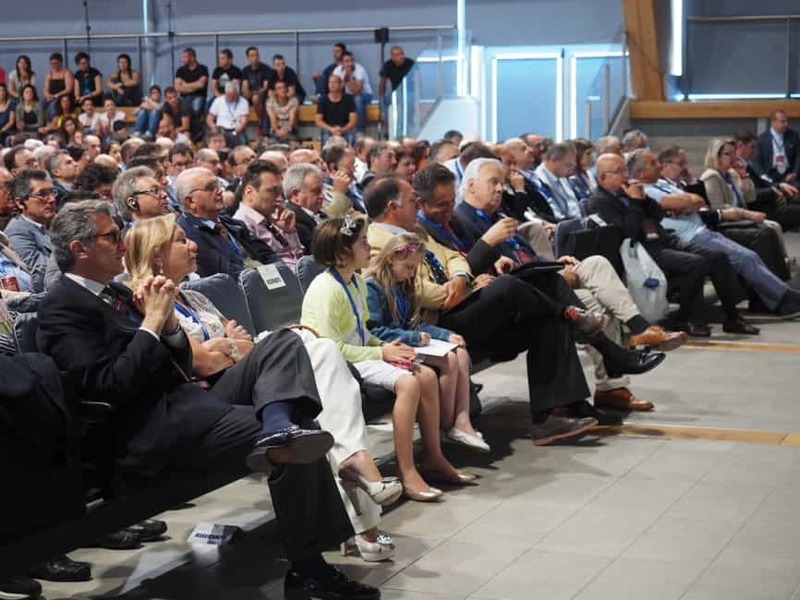 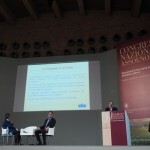 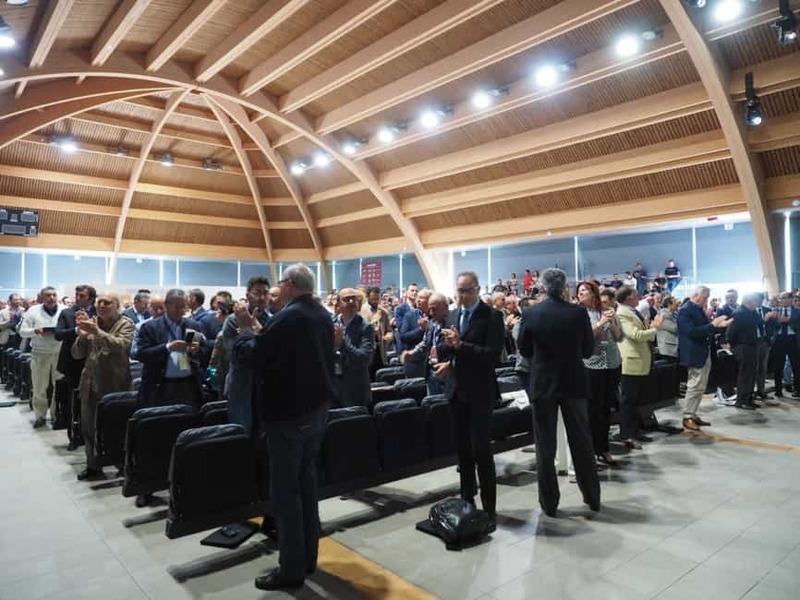 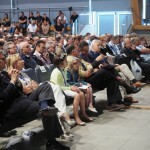 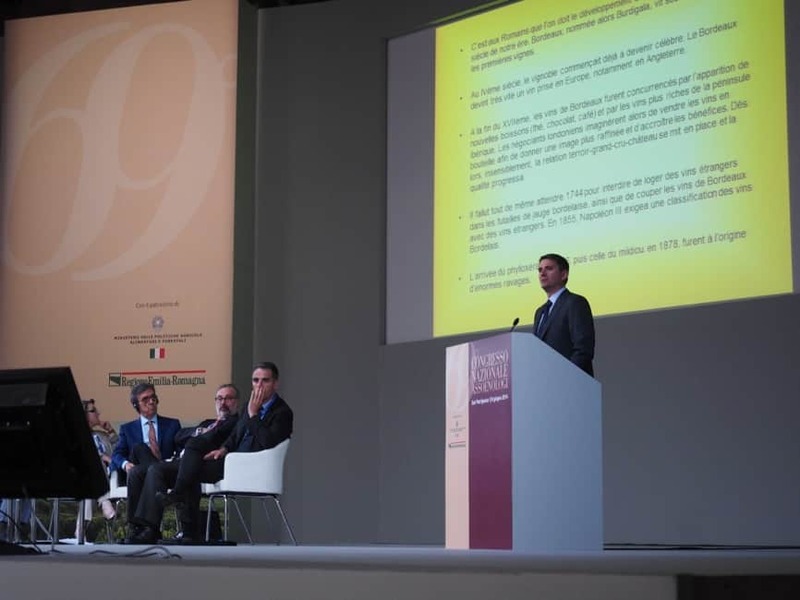 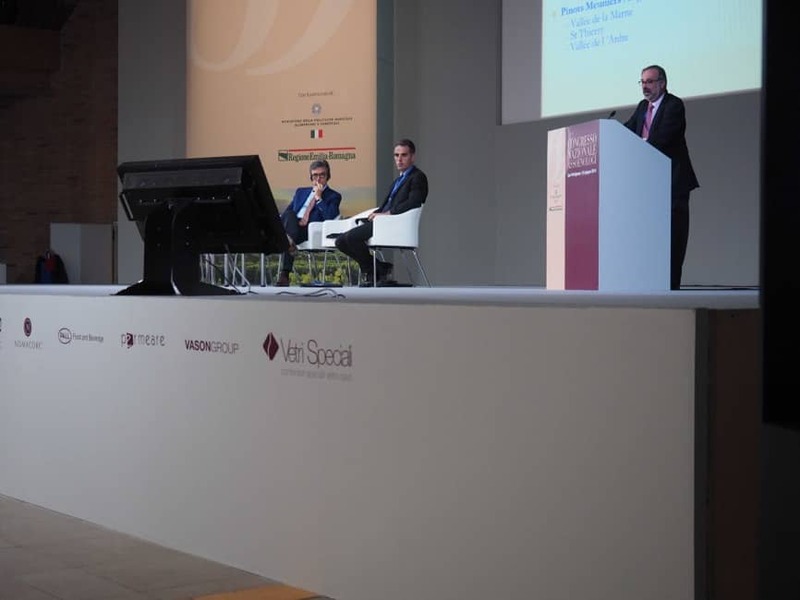 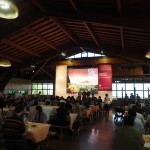 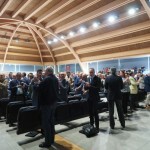 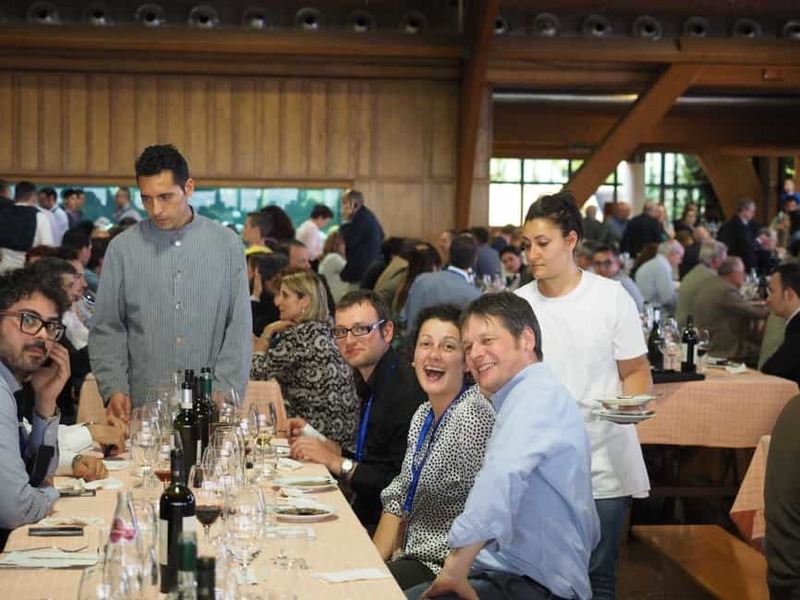 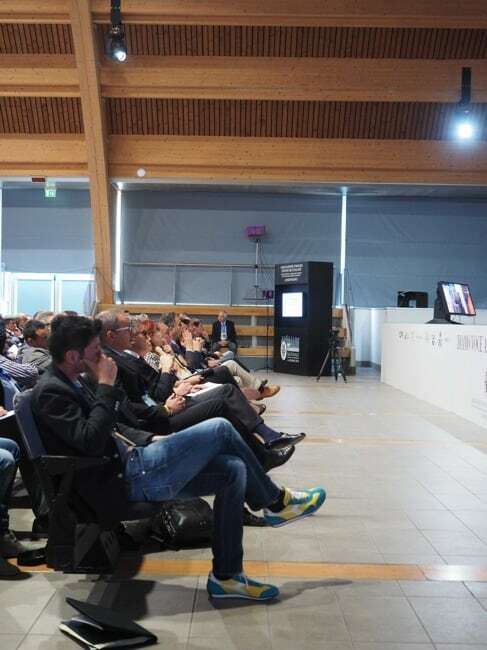 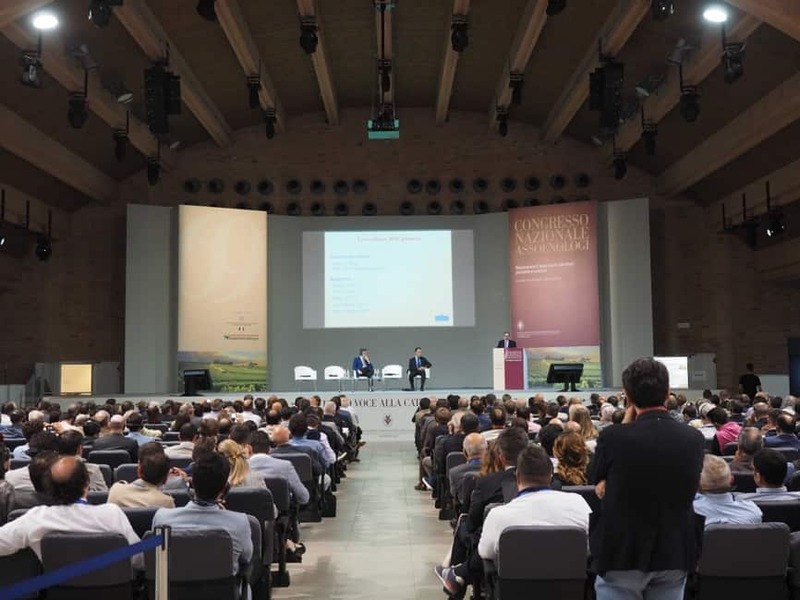 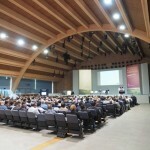 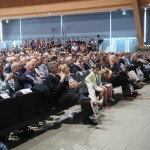 It was the first time Permeare took part as a sponsor company to the Enologists’ National Congress which this year was held in the picturesque community of San Patrignano. 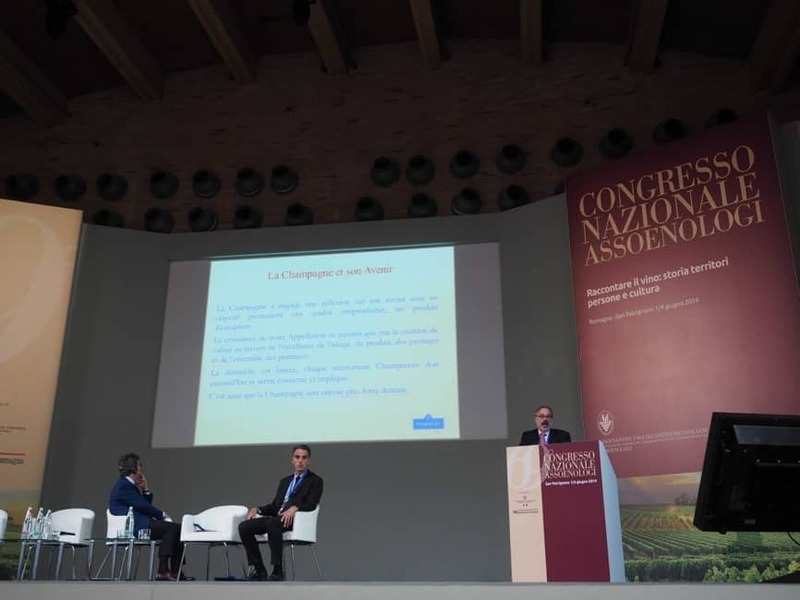 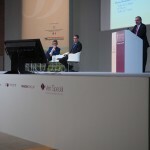 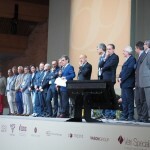 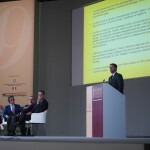 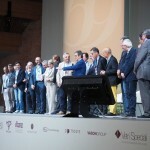 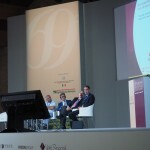 It was a very touching opportunity for us to deepen the problems of Italian wine we already know well and to understand the quite amount of difficulties that may arise in our customers’ supply chain; it was also a useful moment for us to strengthen our presence in the wine market and to meet the wine experts, with some of whom we are united by a positive collaboration since years. 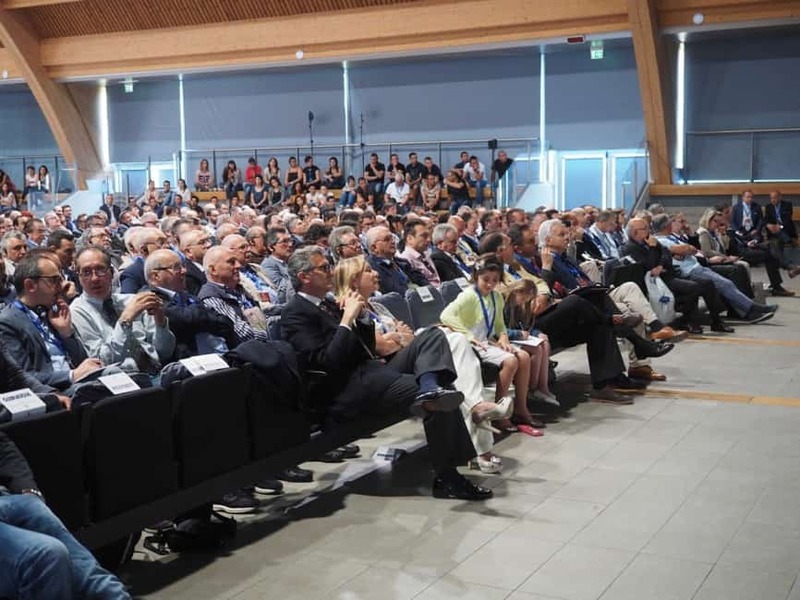 Surely the choice of this location positively impressed us especially for the atmosphere that can be breathed on those days with the boys and girls of the Community, always present and clever during the proceedings of the Congress. 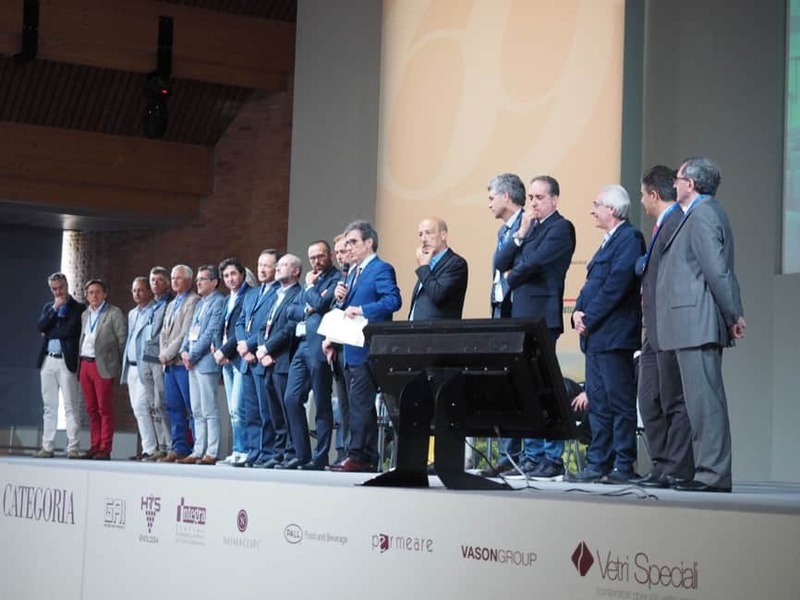 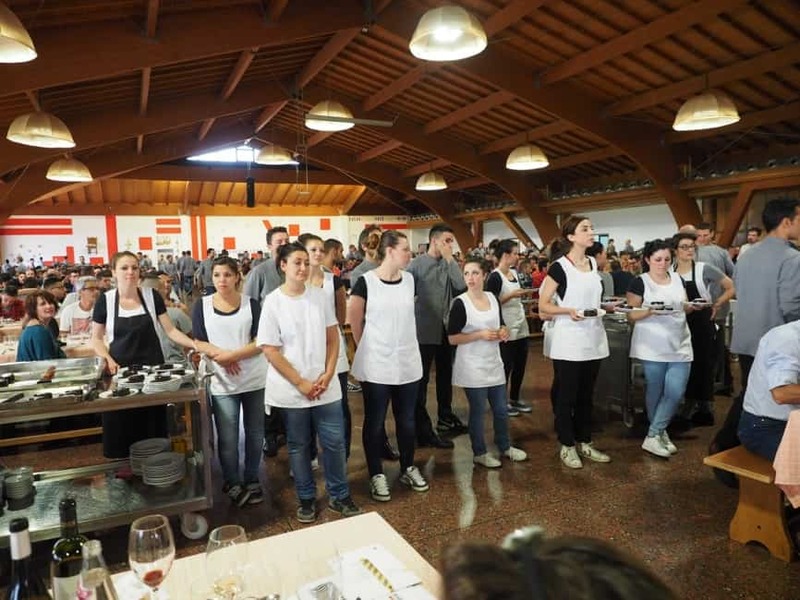 These were also days of personal and professional enrichment; from now on, we will also know that, inside a bottle of San Patrignano wine, in its jam or sauce jars, there’re the boys’ and girls’ faces who still want to look forward to their future.